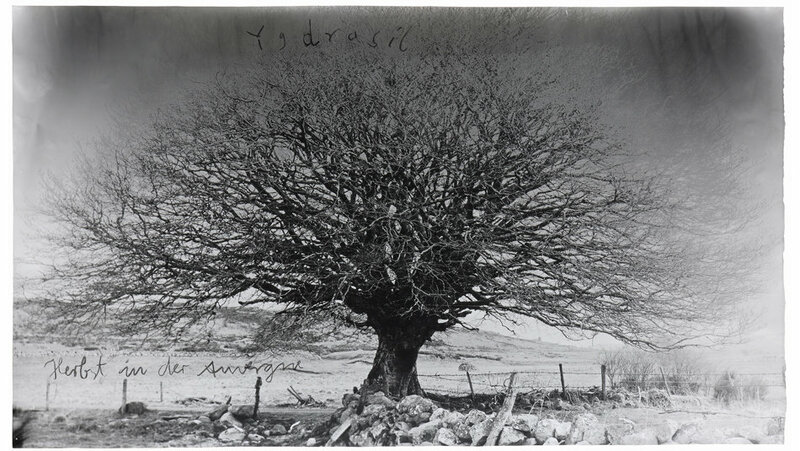 Anselm Kiefer, “Ygdrasil, Herbst in Der Auvergne,” 2010, Gouache on Photographic Paper. Courtesy Gagosian Gallery, New York. photographic paper. Courtesy Gagosian Gallery, New York. "Snow melt in the Odenwald. Goodbye, winter, parting hurts but your departure makes my heart cheer. Gladly I forget thee, may you always be far away. Goodbye, winter, parting hurts." 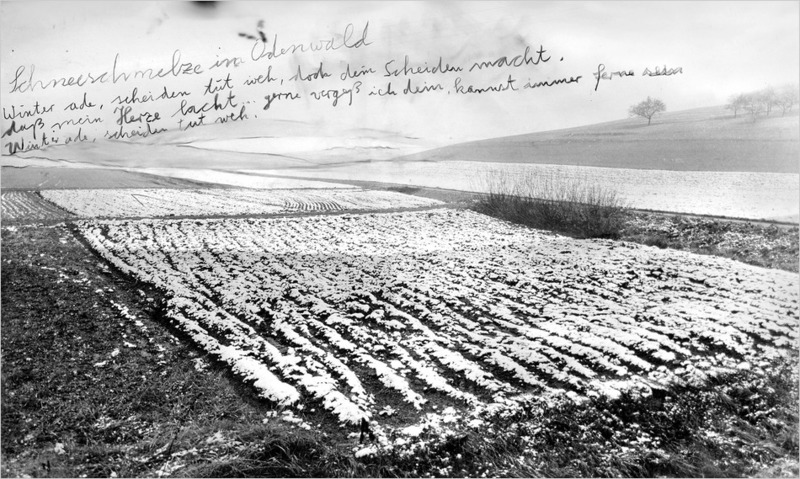 Anselm Kiefer, “Snow Melt in the Odenwald,” 2010, gouache on photographic paper. Courtesy Gagosian Gallery, New York. 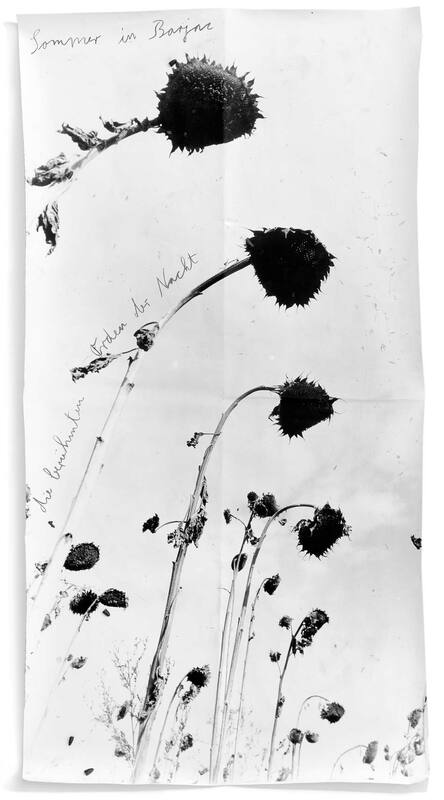 In looking for all-things-Kiefer, I also stumbled across this amazing resource at the University of Minnesota (why have I not heard of robert Stackhouse before!?) and this film by Sophie Fiennes.